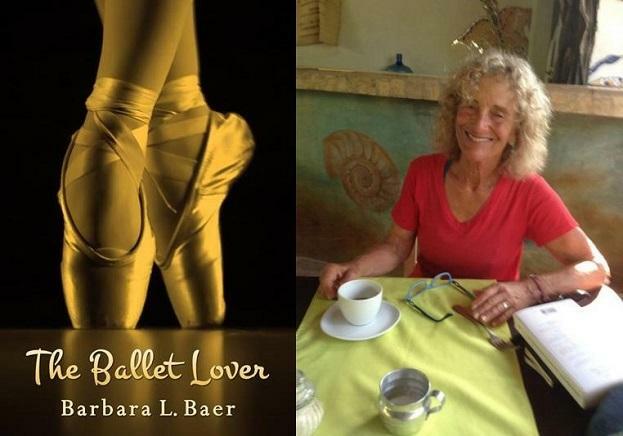 History, culture, and strong women are at the core of the two novels, The History Makers by Val Bodurtha and The Ballet Lover by Barbara Baer; these are two authors you’ll want to remember. 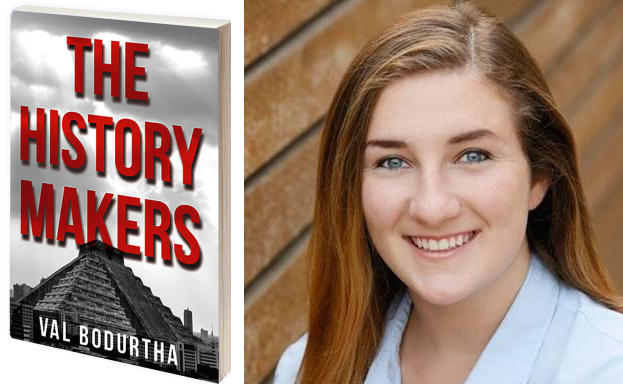 Val Bodurtha’s first novel is The History Makers is chilling, funny, and a smart coming of age story which imagines a contemporary Aztec civilization, as if the Aztecs had prevailed over the Spanish. Barbara Baer’s recent book, The Ballet Lover, is set in the 1970’s ballet world, with Soviet defectors, and a searing event that has Rudolph Nureyev letting Natalia Makarova fall to the floor. Hear A Novel Idea this Sunday, December 31st at 4:00 pm, on KRCB-FM Radio 91.